Carly Jensen has a passion for public relations with a strong love for communication. Whether writing for her blog or keeping up to date with local events, Carly is a fanatic for networking and dealing with people. 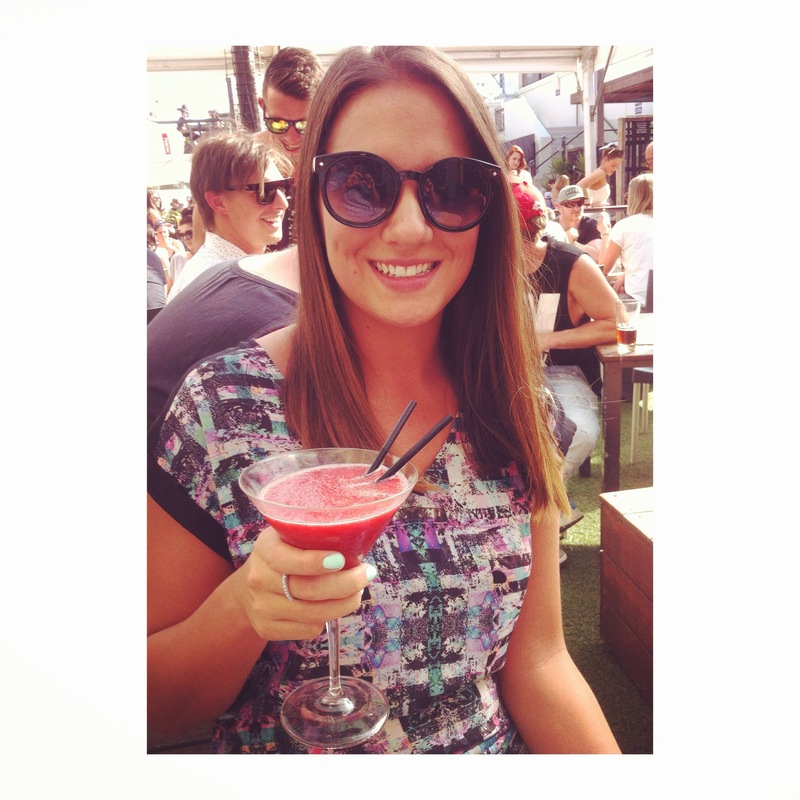 Personable and hardworking, she aspires to work in the public relations industry. From working in sales for a sports team, interviewing DJ’s, PR Coordinator for a lifestyle magazine, now a Corporate Key Accounts Consultant for WEX Australia, Carly has a wide range of expertise. When she is not hard at work, her easy going personality helps people relax with her motivational lifestyle blog. Specialties: Social Media, Writing, Public Relations, Sales, Customer Service, Networking, Interviews, Live Events, Blogging, WordPress, Management. Hobbies include: music, travel, snowboarding, yoga, basketball, volleyball, writing and social media. Thank you for liking our BLOG:-)) Lets Network! Thank you for the like and for reading my post. Your blog looks great. Say hello to Carly for me please. Tell her it’s a pleasure to meet her acquaintance. FANKS! your blogs are amazing. thanks for liking my blog tho! …hi carly…i have been to st.kilda last year for 1 month…and i had such a great time overthere….i loved it very much….so reading your blog, reminds me of a really great time…keep on writing….you make a girl from austria happy! Have a grear day! Nice having you here. Love your post. I’ve just been checking out some of your post and see you also moved into Southbank not too long ago. How are you guys finding it? My partner and I moved in last month having relocated from the UK and are enjoying the city living. Where did you move from? Hi! Really like your blog! It’s encouraging! You got another follower! Thanks for liking my post, I’m just about to find you on Twitter…. Hey! Is there a way I could contact you via email? I’m the author of rothseri.com and I have some questions for you! Hey Carly! I’ve nominated you for the Sisterhood of the World Award! Please check the link to accept the nomination!